In the aftermath of the Note 7 debacle, many wondered whether the Note line was done for good. 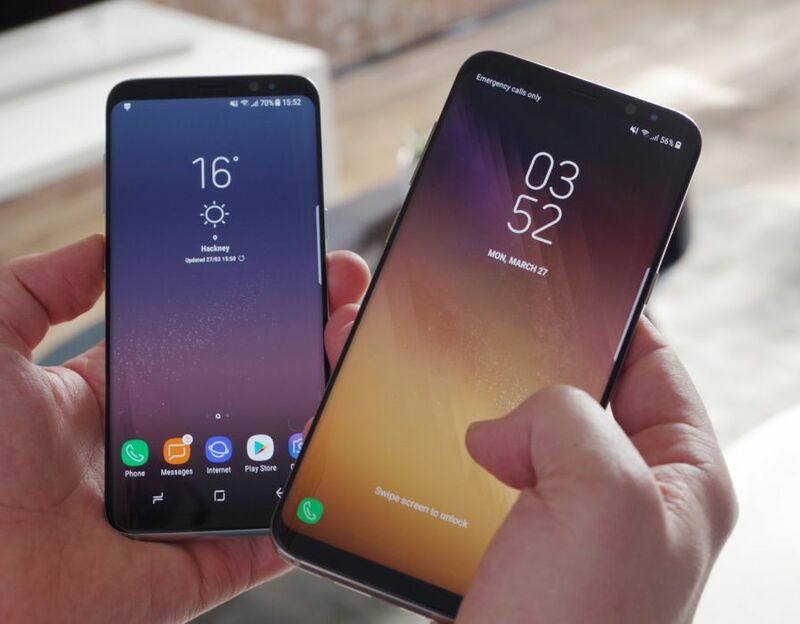 It seems that the latest iteration — despite carrying a high starting price of $930 — has delivered a win for the folks at Samsung. Today, they announced that its pace for U.S. pre-orders of the Samsung Note 8 have eclipsed those of every other Note release to date. Samsung did not specify exactly how many Note 8 preorders it has received so far, but judging by how popular Note 7s were last year before everything went down, it seems that little has deterred Note fans from upgrading — not even the price tag. Samsung also did not comment on how Note 8 preorders compared to its Galaxy S8 and Galaxy S8 Plus launches from earlier this year. I’ve had an evaluation Samsung Galaxy Note 8 for more than a week and my own T-Mobile Note 8 is currently out for delivery today. This T-Mobile delivery comes a week before originally promised, and I have seen many other US carrier pre-orders arriving at homes across the US. Going by the latest reports, it looks like Samsung Galaxy Note 8 is off to a good start. The new Note device was said to be make or break device for the company thanks to Note 7 debacle. Galaxy Note 8 comes ahead of Apple iPhone 8, which is slated to release on September 12. This is the same date when Samsung Galaxy Note 8 makes a debut in India.